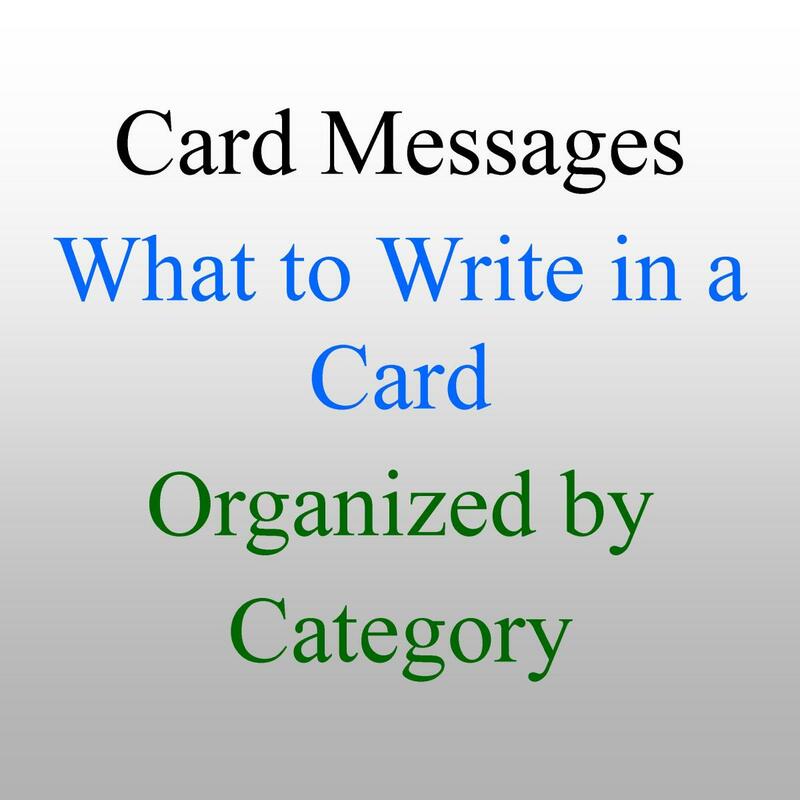 Message for an engagement card: You are not just exchanging engagement rings, you are exchanging expectations and promises. 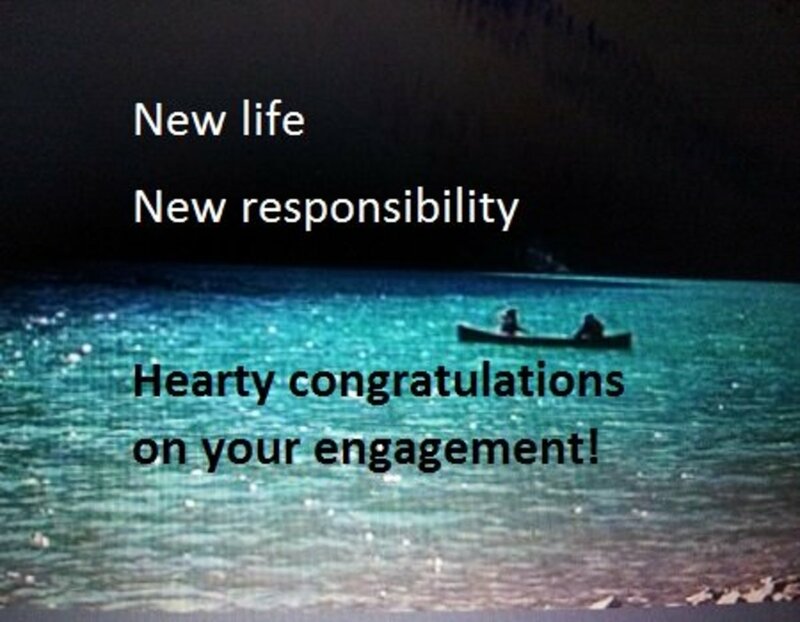 Engagement wishes are meant to convey congratulations to a couple who has just gotten engaged. 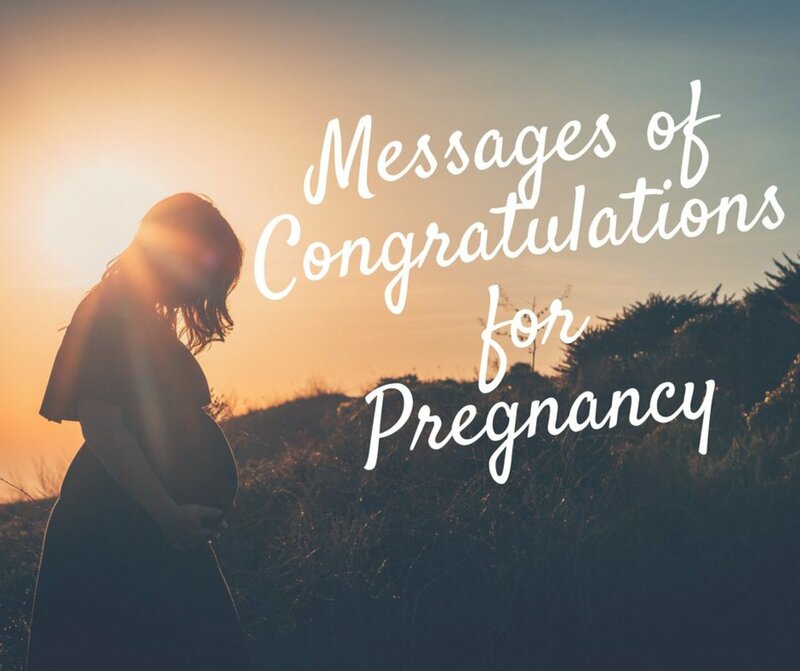 Send your congratulations for an engagement by writing a message on a card or by sending a text, email, tweet, or Facebook post. 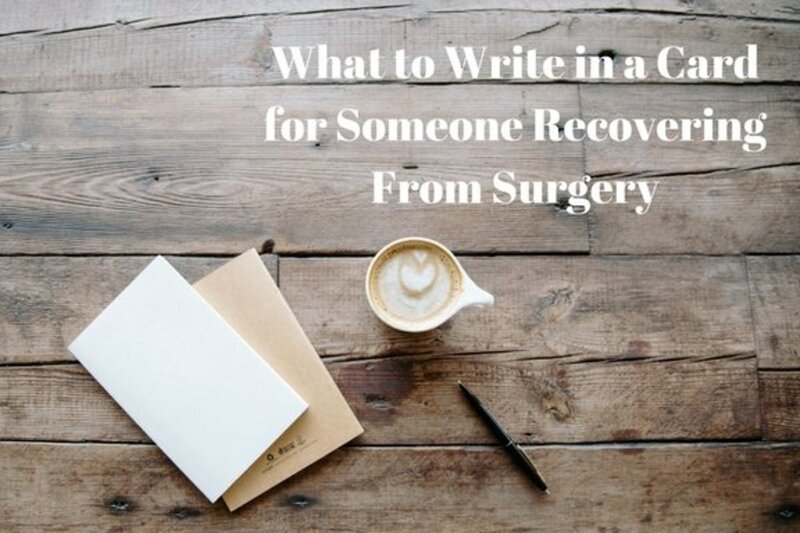 Whether the fiancé and fiancée are your friends, family, or work colleagues, writing a personalized message is something that they're sure to treasure forever. 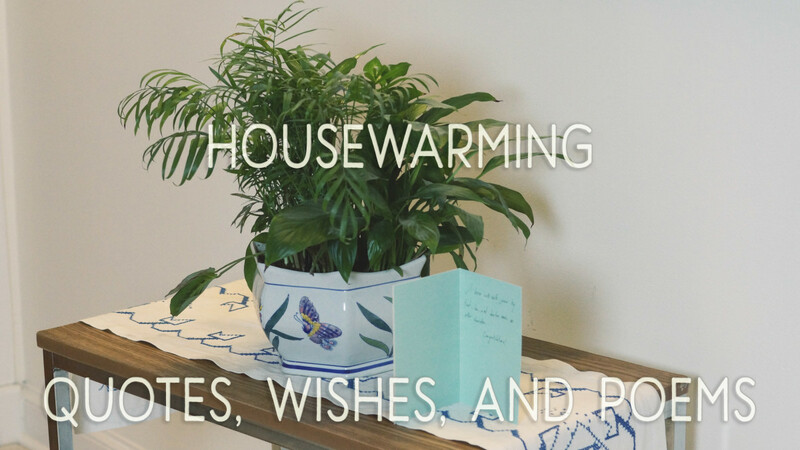 Funny engagement wishes can be sent to close friends and family. Write a funny message to congratulate the newly engaged couple and give them a reason to giggle. Be sure that they are the kind of people who won't take offense at some light-hearted humor. 1) Now that you are engaged, you have new responsibilities, new commitments, and best of all, a new boss. Congratulations for getting the new job of a fiancé. 3) An engagement is an official way to tell your fiancé to be ready for an epic battle called "marriage" that's going to last a lifetime. Congratulations. 4) I will be most pleased to be the referee in the boxing match that is slated to begin soon. Congratulations on getting engaged. 5) The moment engagement rings are exchanged is the calm before the storm. Wishing you good luck and congratulations. Or should I say congratulations for getting caged. 7) An engagement is the time when the fiancé loosens his tie and the fiancée rolls up her sleeves. Congratulations for getting engaged. 8) Wake up; This is not a dream. Your engagement to your lover is more real than it seems. Congratulations. 9) When to get married? 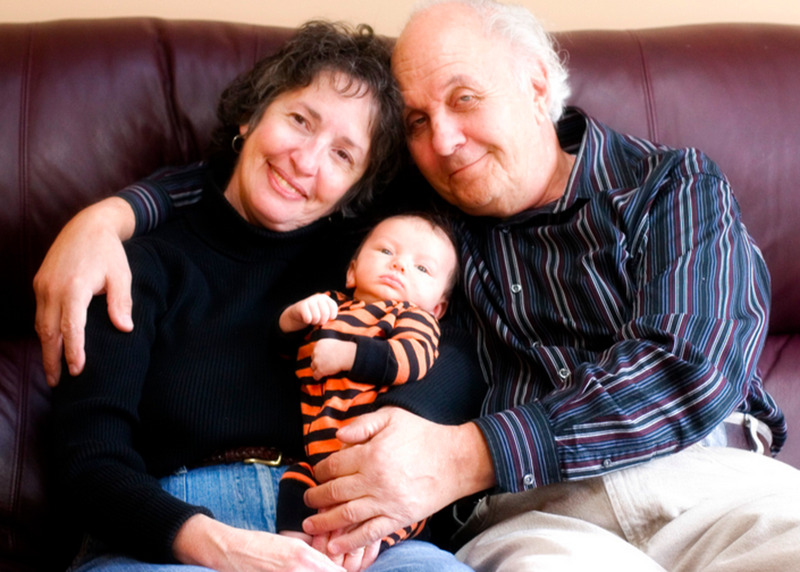 Should we have a baby? Should we buy a house? Will we be able to afford the mortgage? Should I get a divorce? Congratulations on getting engaged, and welcome to the world of confusion and complications. 10) You have not passed any test of your life by being engaged. You have simply committed yourself to being tested every day. 11) Being engaged marks the end of asking your girlfriends what they look for in a husband, and the beginning of worrying about the way your husband looks at your girlfriends. 12) Now that you are engaged, you will never have to worry about having a boring conversation with your partner. As you spend more time together, you will have nothing to talk about so all your conversations will be boring. Congratulations, mate. 13) Congratulations on getting engaged and surrendering your freedom. 14) Congratulations on your engagement. Now you will never have to worry about how you can stop fighting with your partner because you will always be fighting. 15) Now that you are engaged, you will have to say goodbye to late-night parties and night outs in the town. I pity you, but still want to congratulate you. It is one thing to buy a card straight off the shelves and congratulate someone for their engagement. But you can take the art of wishing to a whole new level by creating your own wish in the form of a short message or even a poem. Pick up a pen and allow your feelings to flow from your heart onto the paper to wish a newly engaged couple congratulations and luck. Here are some awesome ideas. The only word that comes to my mind is "forever"
2) Committing your heart to someone is the most beautiful feeling mankind has ever known. People who are afraid of commitment should take inspiration by looking at how beautiful your lives have grown. Congratulations to you both. Congratulations to you both, wish you the best forever. 4) People often look for reasons to get engaged. But with a perfect match like yours, it is impossible to find even a single reason why not to get engaged. Very happy for you both, congratulations. 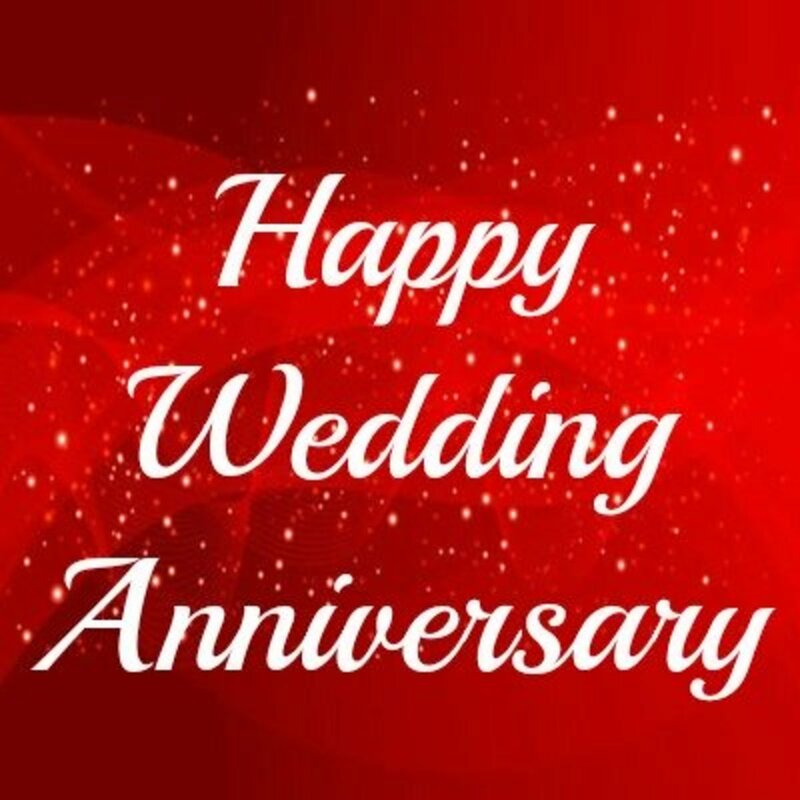 5) Your engagement to each other is a commitment unsaid, may you be a happy couple before and even after you wed. Congratulations on getting engaged. Congratulations on your engagement, you are the perfect pair. 7) Congratulations on unlocking your beautiful future together by getting engaged. Wish you luck and lots of love. 8) Even sugar tastes bitter when I think of how sweet a couple you both are. Wishing you congratulations on your engagement. Congratulations on exchanging your engagement bands. 10) Couples like you are proof that true love still exists. Best wishes on your engagement. 11) May you always find comfort in each other's arms; may you shower each other with your charms. Wishing the newly engaged couple my heartiest congratulations. 14) I am sure that your love for each other will never perish, and your engagement will bring you a lifetime to cherish. Congratulations on getting engaged. I am sure that your wedding will be the best event ever staged. 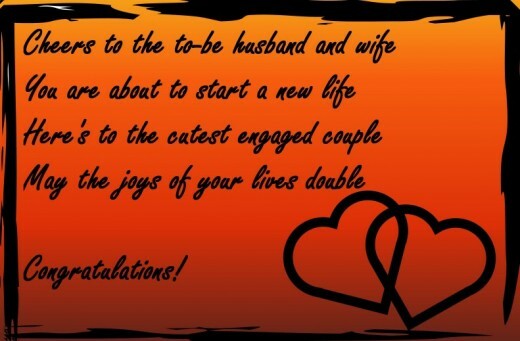 Message for an engagement card: Cheers to the to-be husband and wife, you are about to start a new life. Here's to the cutest engaged couple, may the joys of your lives double. Congratulations. 16) I was always sure that you both were hiding something behind each other's backs. I just didn't know that they were engagement rings. Congratulations. 17) May love and light encompass the depths of your hearts, souls, and your very being. Congratulations on getting engaged. Wishing you congratulations is our pleasure. Congratulations on making your relationship official. May God give you both all the blessings you need. 21) You both make such a perfect pair. Here's wishing that nothing ever disturbs your love lair. Congratulations on getting engaged. 22) An engagement is like a quick coffee break en route to the beautiful journey called "wedding" on the freeway of love. Congratulations on getting engaged. Wishing you congratulations by the ton. 24) Make your engagement the solid foundation, on which the rest of your life may strongly stand. Congratulations. 25) Look deep into your engagement rings, and you will find each other's hearts. Congratulations on deciding to make your commitment official. What a perfect match you both make, who would have knew? Congratulations, wish you both a life full of love, happiness, and fun. 28) Coming soon is the day you both will wed, and I wish you luck for a lovely future that lies ahead. Congratulations on your engagement. 29) Having begun the journey towards saying "I do," there is nothing that can stop happiness for you. Congratulations. Congratulations to the newly engaged couple, whose lives are about to transform. 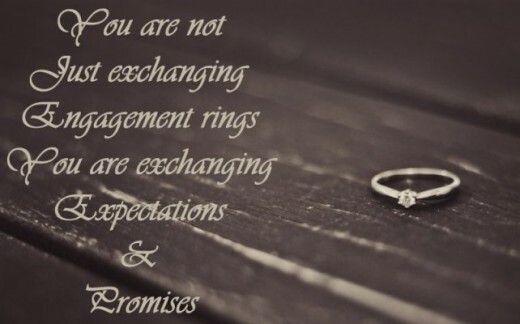 32) You are not just exchanging engagement rings, you are exchanging expectations and promises. Congratulations. Congratulations for officially becoming a couple. 34) If there was a world record for the happiest couple alive, you both would be the unanimous winners. Best wishes and congratulations to the newly engaged couple. Wishing you all the happiness in your love abode. You both have surrendered your freedom but it is a sweet surrender! Fabulous list, beautiful ideas. New couples just have to pick the best :=) Thank you princess. This is inspiring!